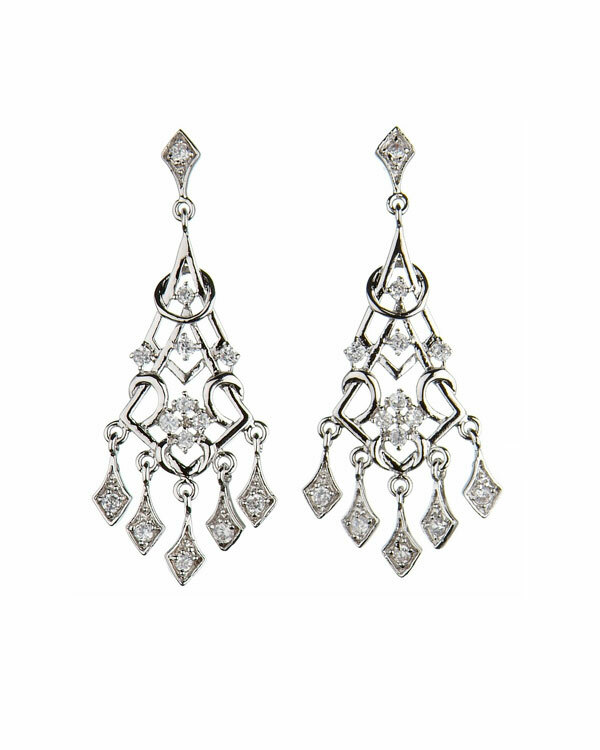 Grand Chandelier Earrings. 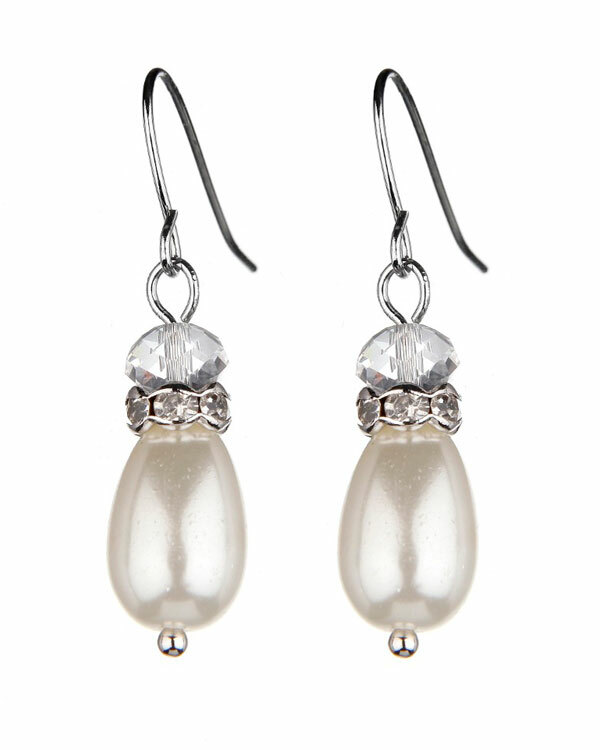 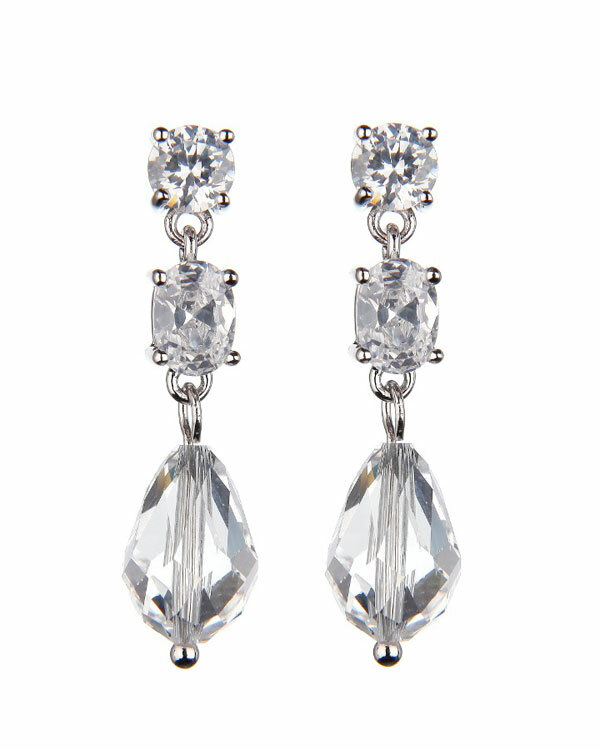 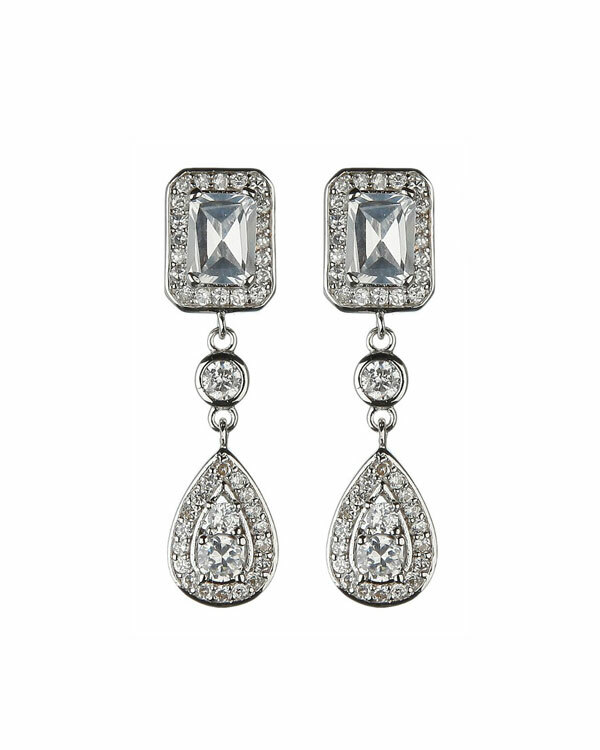 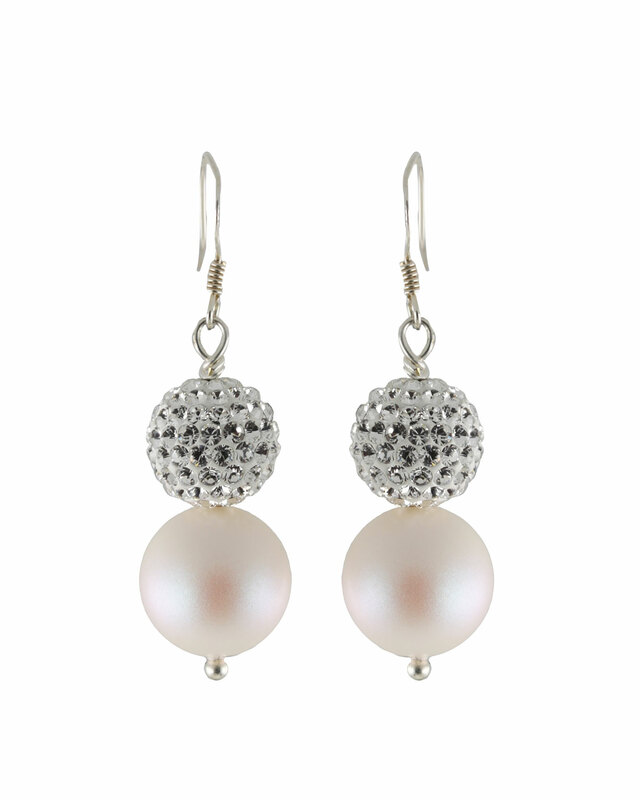 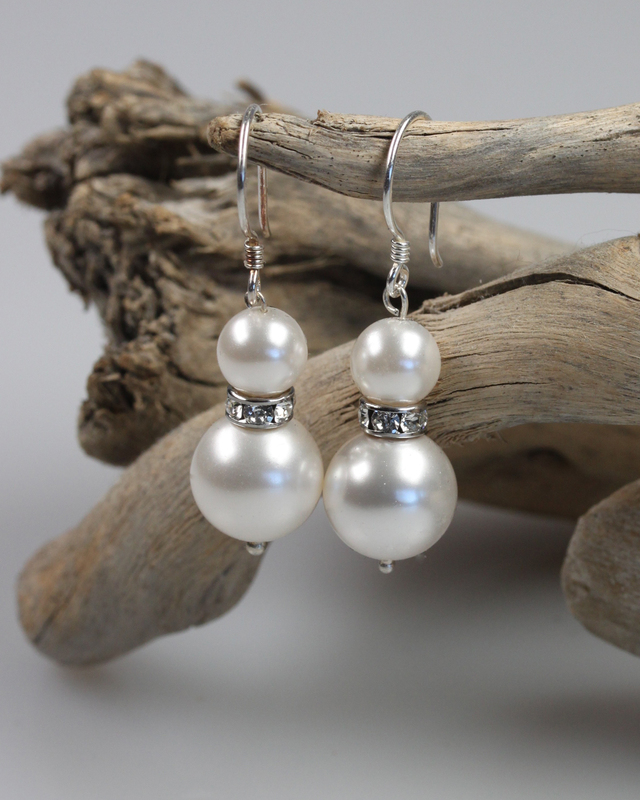 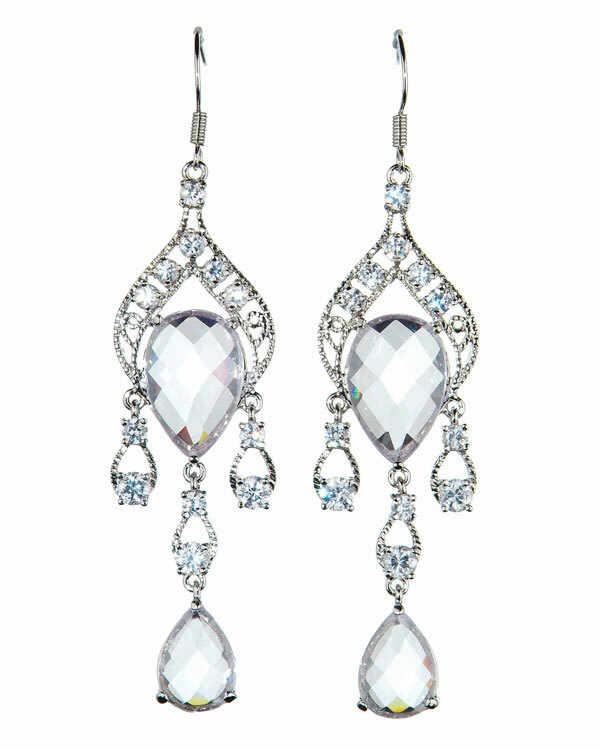 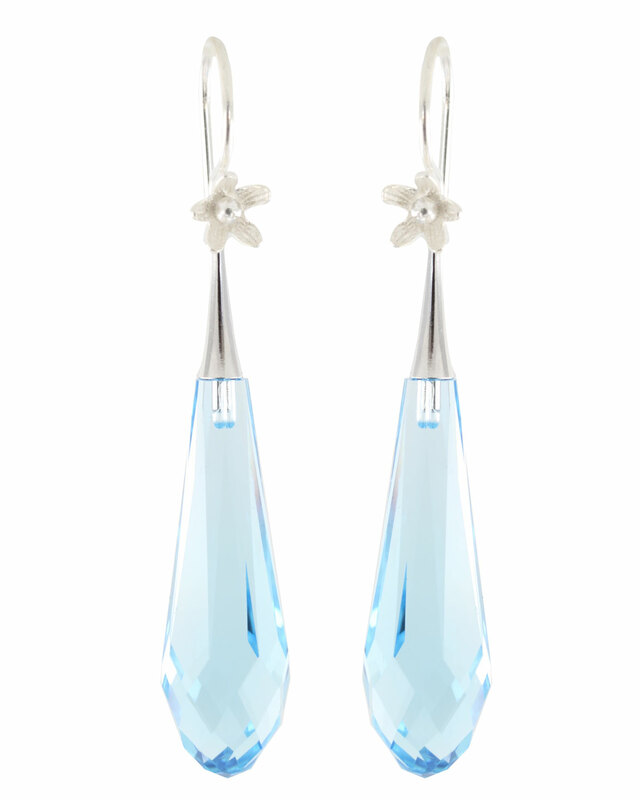 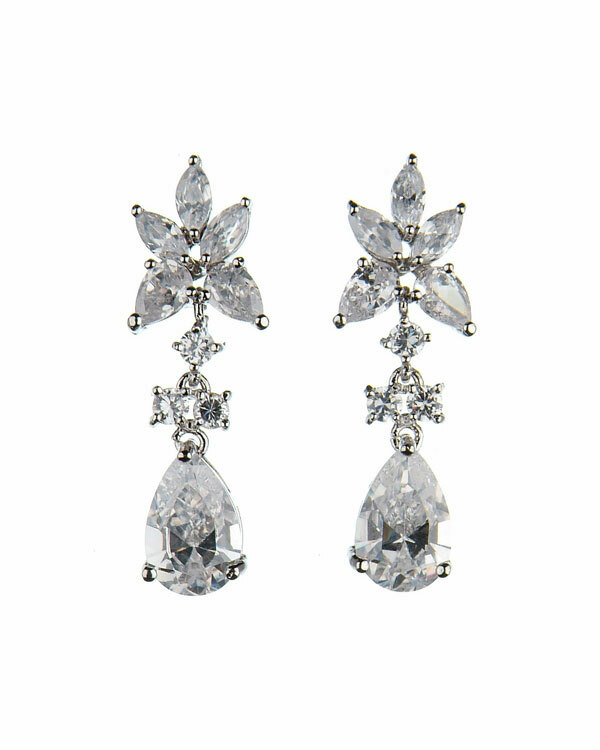 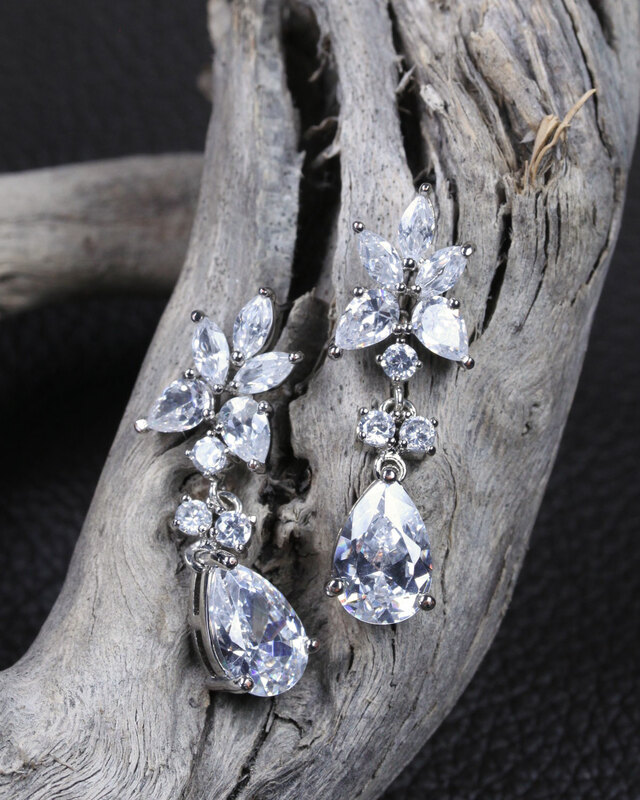 These elegant teardrop shaped earrings will definitely make you sparkle on your wedding day! 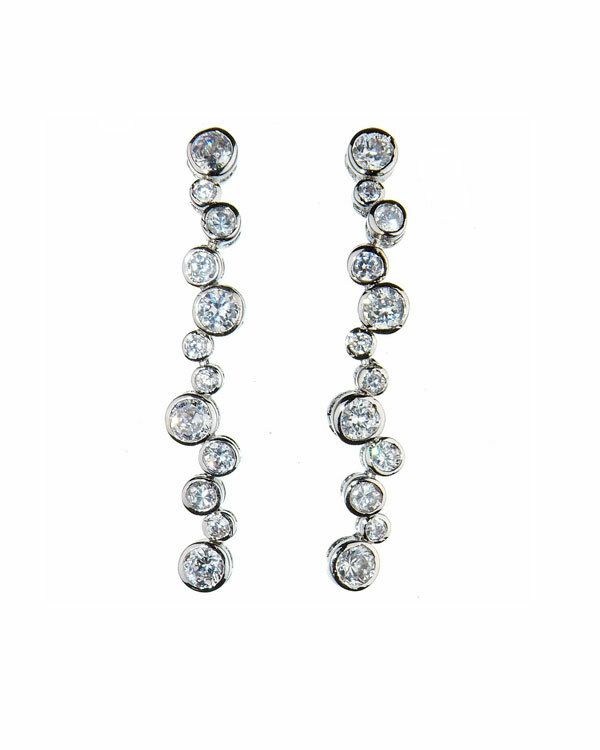 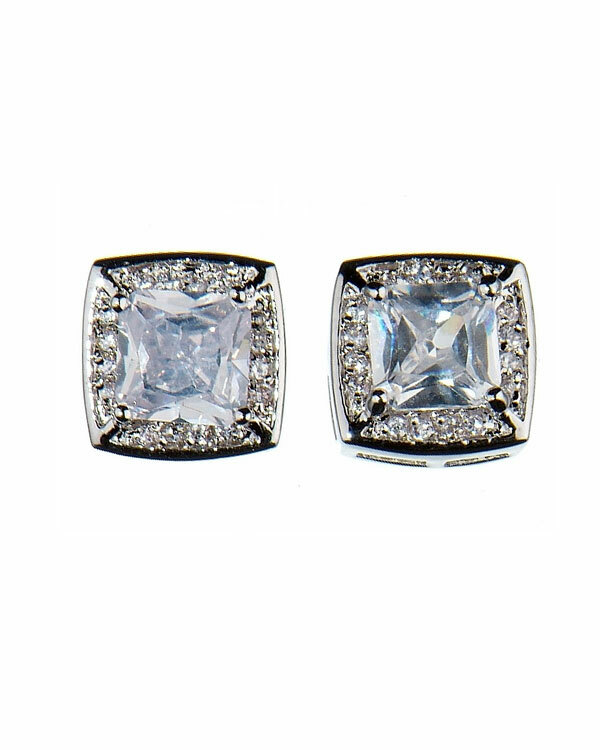 Each earring is 4.5cm in length and is 17mm wide at the bottom.